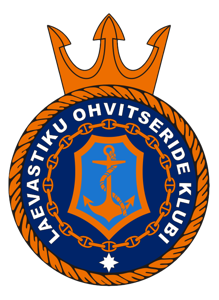 The Naval Officers Society of Estonia is a nonprofit organization which incorporates present and former officers of the Estonian Navy. In 2004 twenty three naval officers decided to establish an association which could provide opportunity to beguile the time together also outside of the frames of the every day duty. Later united action for prosperity of the Navy became as one of the objectives. support members of the Society.